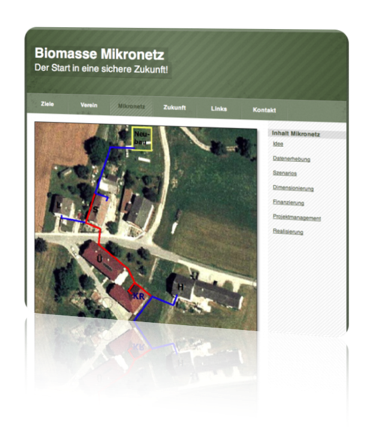 -> Informations about the project biomass micro-net to motivate YOU for similar projects. -> Exchange platform for the registered society "Zukunftsenergie Bärenloch" established by the project team. 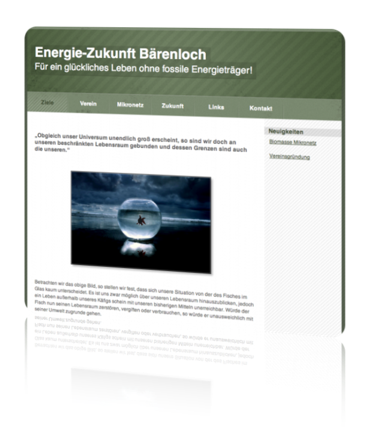 -> Alternative energy and green living links. The whole website is written in my german native language, but you can also check out the Google translated website here. Get the KnowHow, enjoy and then ACT!